Players frictions converted from Pes 2019. 100% realistic players. 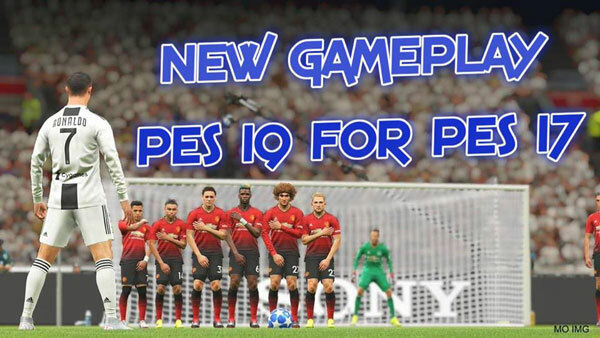 Player reactors converted from Pes 2019. The level of difficulty of protection has been completely transformed. The defense has become so complicated that you will like it and you will play. The difficulty of defenses has become more realistic, as is the case with 19. Laaiba control means player player system and ball method. Adding skills to players and player movements and improvement. R2 is more realistic. Copy the gameplay friends.CPK file to the download folder where your PES 2017 game is installed. 0 Response to "New Gameplay PES 2019 For PES 2017 For - PES 2017"